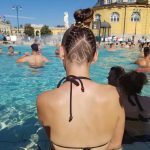 If you’re looking to get that perfect model hair every day you’re going to need a little help. That is where texture spray comes in handy. 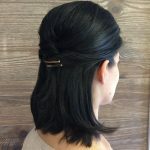 This amazing product helps you get the perfect piecey, defined, model-off-duty hair of your dreams because it added life and well texture to your hair. 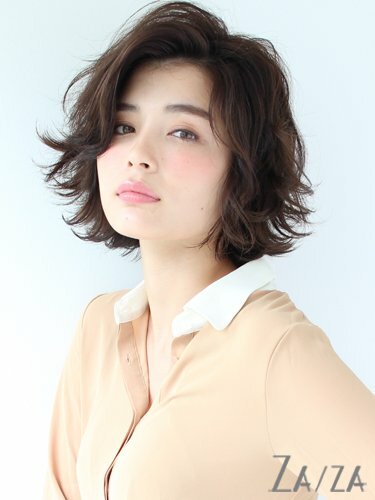 Now you may think that all texture sprays are the same but each one has their own unique formula, so you want to make sure you get the one for what your hair needs. 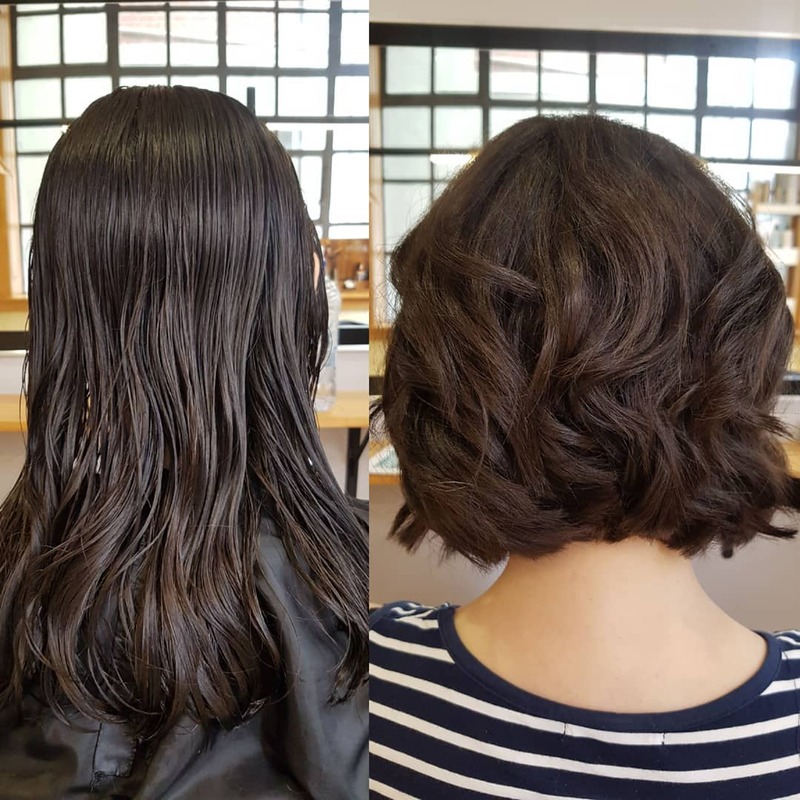 A texture spray will help transform your short hair game instantly and you’ll be wondering why you’ve never used it before. 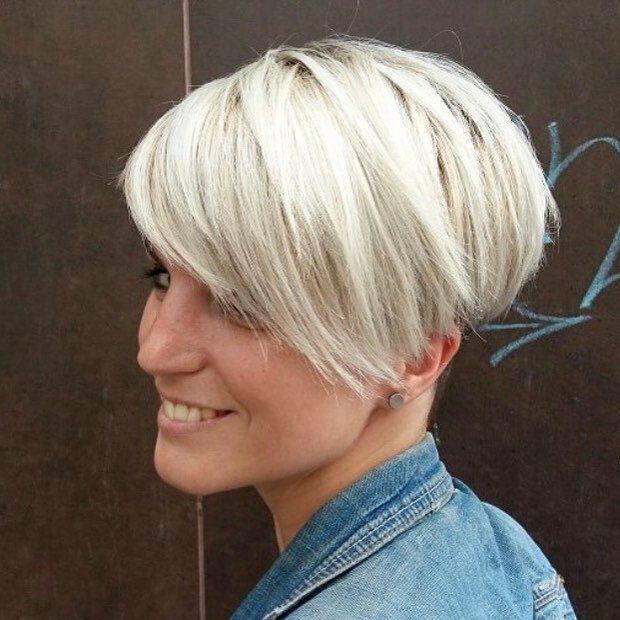 Take a look at our 10 favorite texture sprays for short hair. Looking to enhance your waves then look no further. 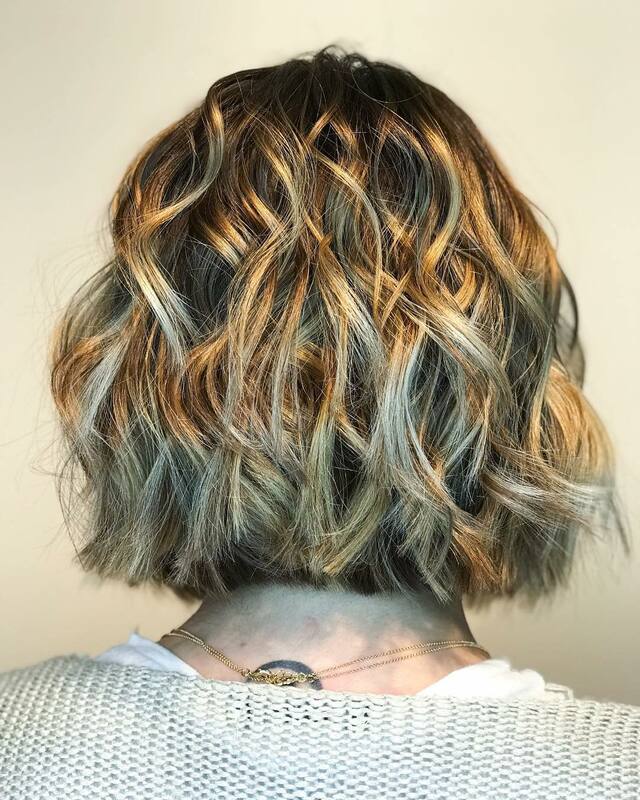 This texture spray is perfect for that curly lob and it uses beeswax to create airy waves and coconut oil for hydrating shine. It does a ton for your hair without giving it a crunchy feel. The product is salon quality and only cost $20. 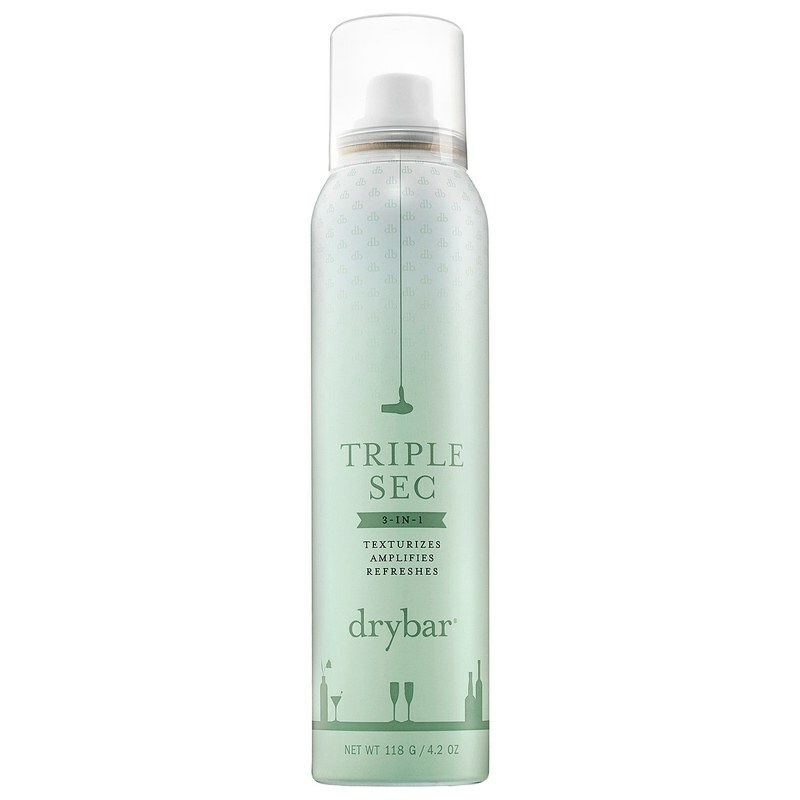 Talk about a triple threat, the Drybar Triple Sec has multiple functions that will help speed up your morning routine and leave your short hair looking great. It functions as a dry shampoo, volumizer, and texturizer and once it is worked in with your fingers you’re done. The spray is great for blotting away oils for a matte, non-greasy finish but it also contains UV filters to shield your hair from sun damage. The spray will only set you back $26 which is good for everything it does. 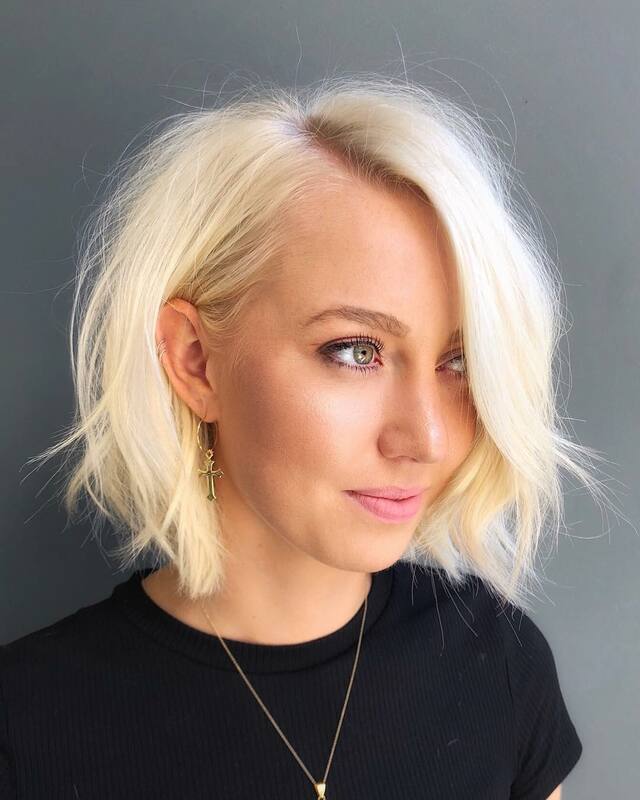 Ouai Dry Texture Foam is the perfect product to use on your short hair if you are craving that piecey, tousled, and perfectly undone look. 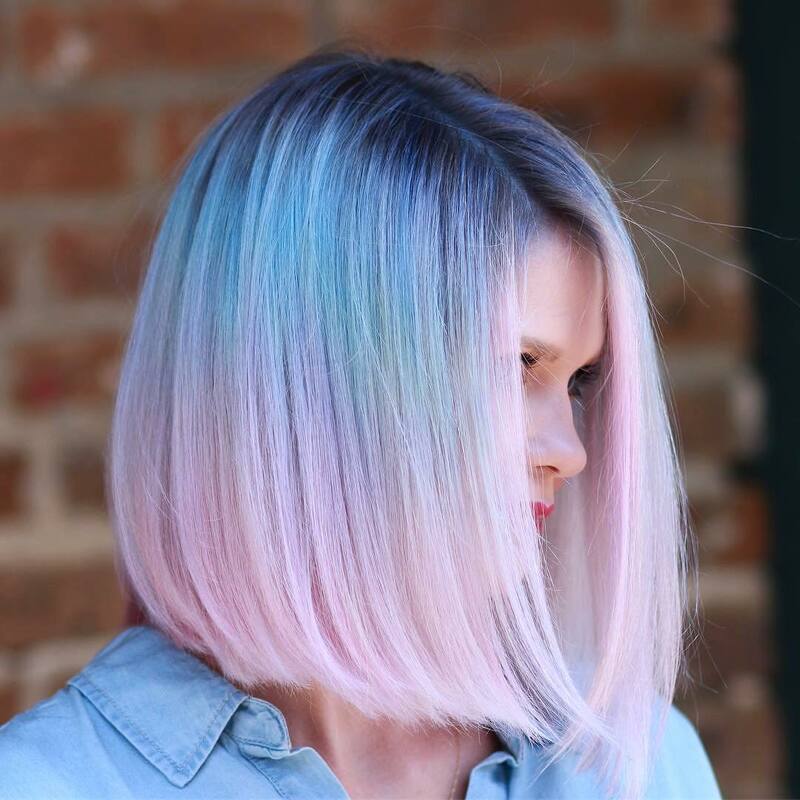 The product comes out as foam but is light and airy, giving your hair everything it needs and more. You can grab a bottle for yourself at $28. 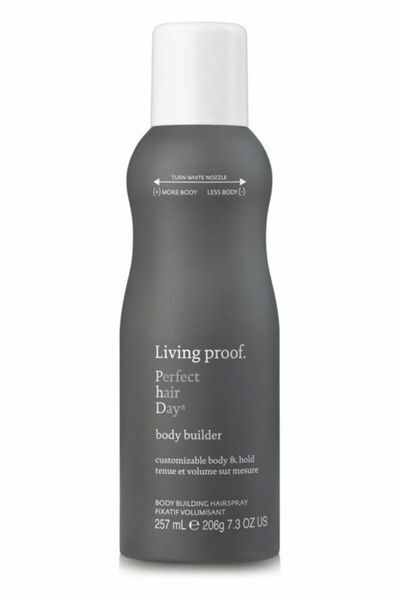 Say goodbye to flat hair with this amazing texture spray by Living Proof. The spray will give you a ton of volume and the nozzle allows you to control just how much you apply to your hair. You’ll instantly fall in love with this product after you see the moveability and lightness it gives your hair. It is a little pricey coming in at $29 but well worth it. 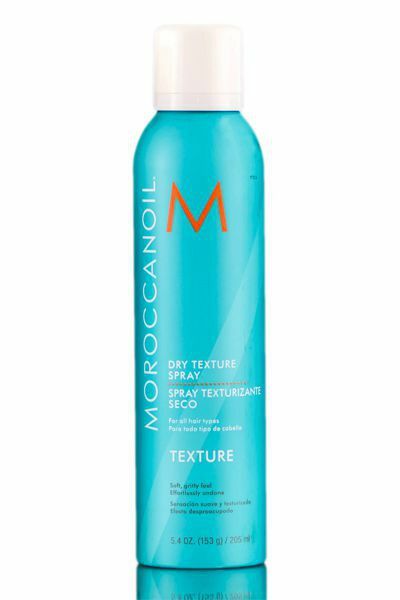 Second and third-day hair will be looking absolutely perfect with the Moroccanoil Dry Texture Spray. It helps lock in your look and controls your strands so you can keep your curls a few days longer. This spray is also perfect for anyone on a budget since it only cost $11! 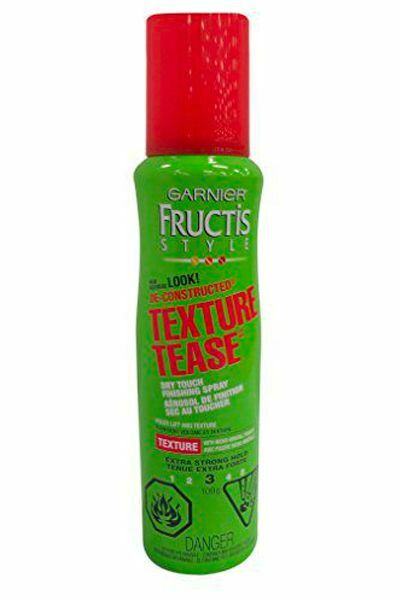 Just because you are looking for the best texturing spray doesn’t mean it has to come for a pricey salon and the Gariner Fructis Style Texture spray proves just take. This spray will give your hair fullness and amazing texture without weighing it down. You can also purchase it at any drugstore for only $3.99. 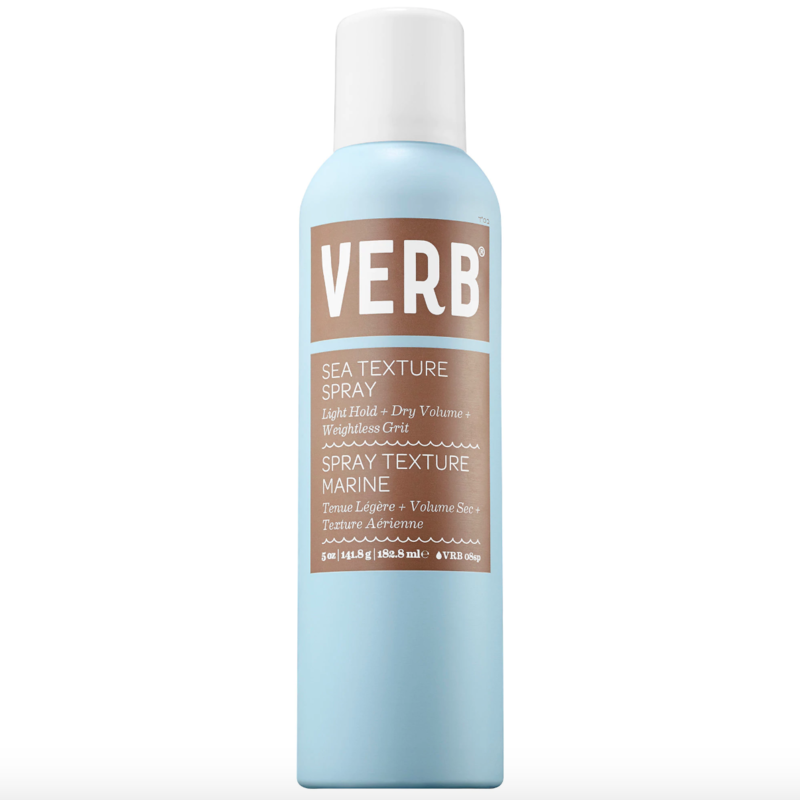 Say hello to body, movement, and volume with the Verb Sea Texture Spray. This spray is great to keep your curls lasting longer and your hair looking fab the second day around. You can grab your own bottle at Sephora for $16. 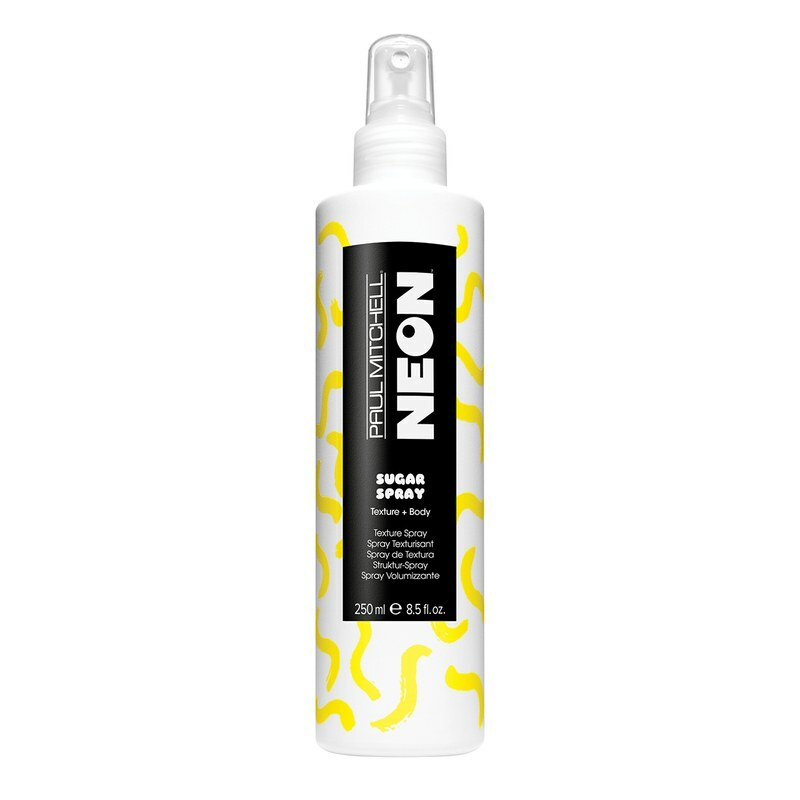 Flat hair is a thing of the past with the Paul Mitchell Neon Sugar Spray. 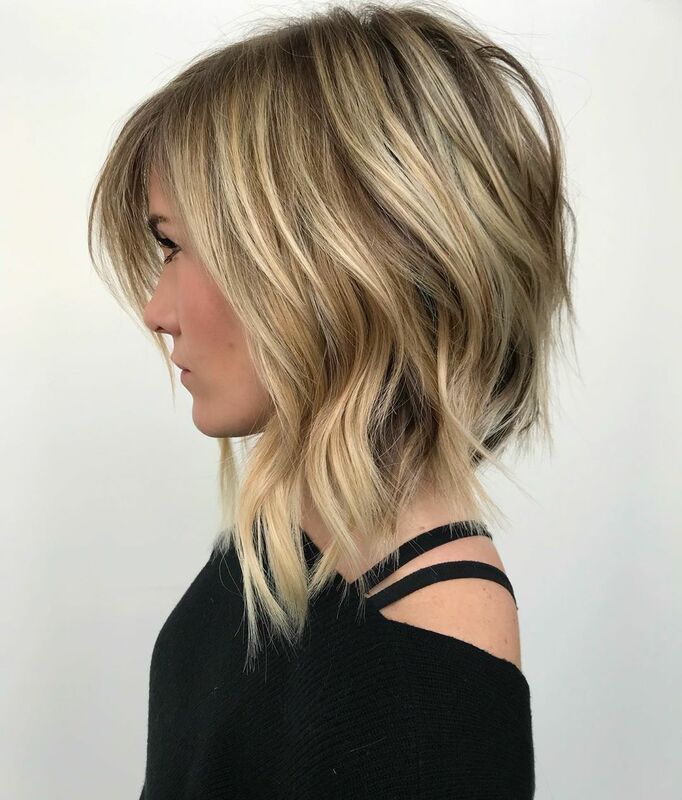 Give a few good sprays to your hair and work it in for a light, airy hair feels with a ton of texture and volume. 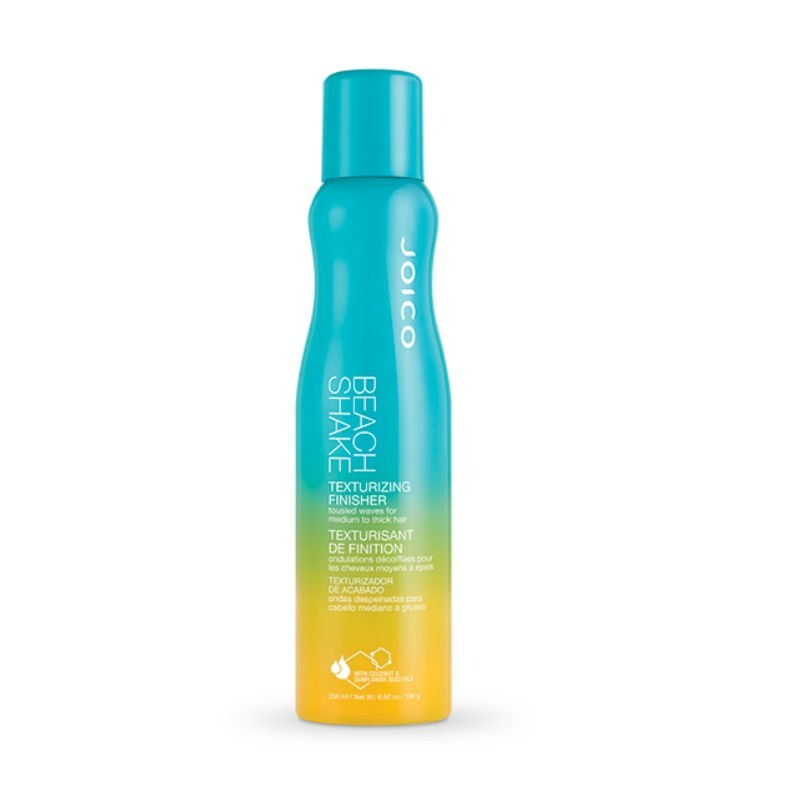 The spray smells super sweet, so your hair will also smell great too. Grab a bottle for $11. 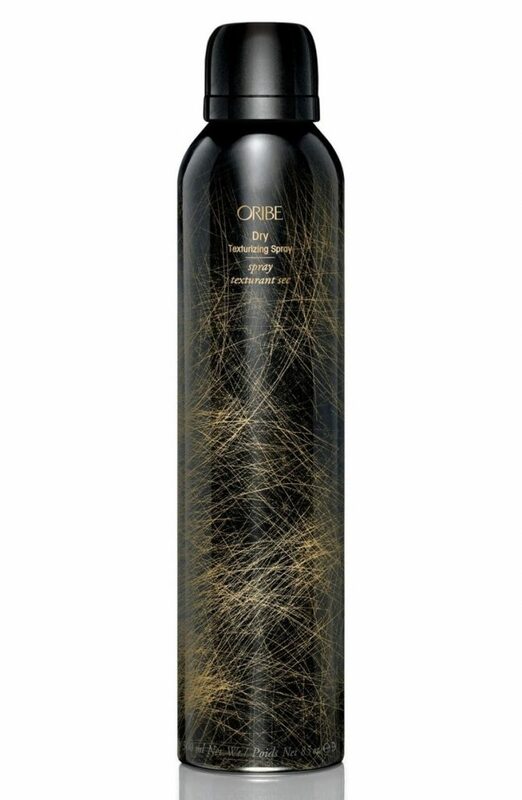 Everyone will be dying over how amazing your hair smells with the Oribe Dry Texturizing Spray. Besides an amazing smell, the spray gives you the right amount of hold and dissolves the grit as this spray does. A hefty price tag comes with the spray but fans of it swear nothing compares to the $46 spray. Drama will be your middle name after using this texture spray since it is known to give some of the best texture and volume in the game. The spray will give you an amazing amount of body, separation, shine, and movement that you won’t be able to stop using it. Try it out for $30. 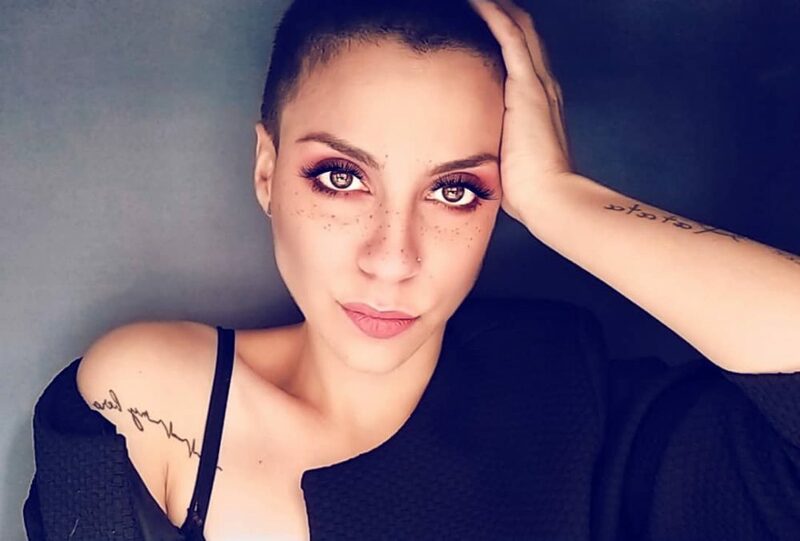 There you have it, ten of the best texture sprays to use on your short hair. 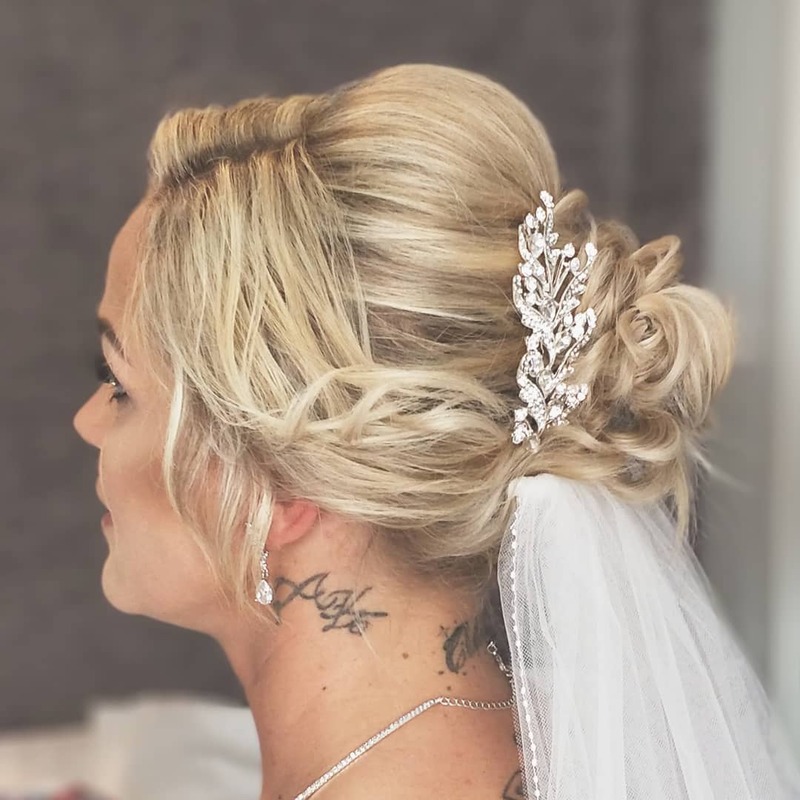 There is a spray here for everyone and every hair type so what are you waiting for? 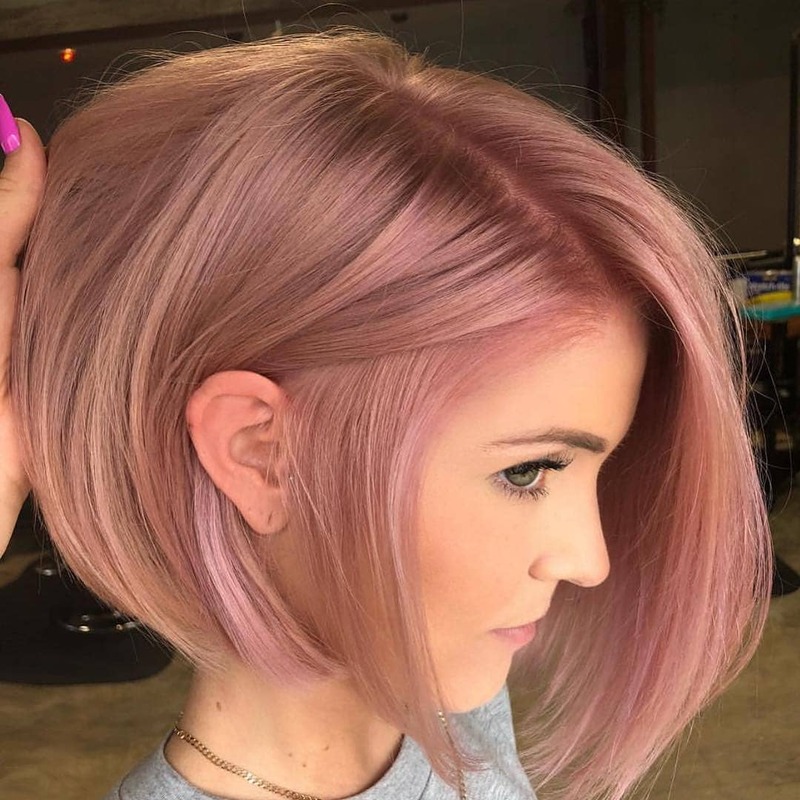 Go grab a bottle yourself and get the amazing hair you’ve been dreaming of.